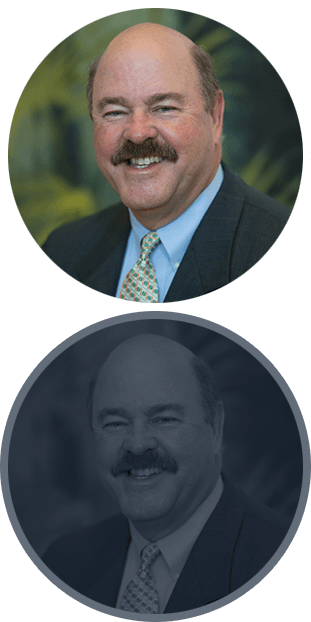 Firm Overview | Michael F. Guilford, P.A. 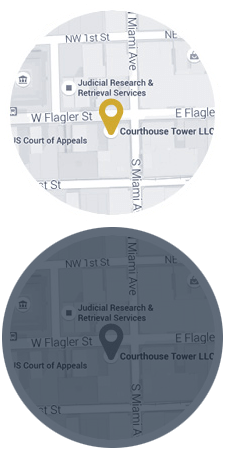 At the Law Offices of Michael F. Guilford, P.A., I strive to provide my clients with thorough representation and a legal strategy specifically tailored to their individual case. While I pride myself on aggressively pursuing a resolution to my client’s admiralty or maritime case, it is equally important to create a strong attorney-client relationship. I offer clients a professional, but comfortable environment in which they may feel free to discuss their concerns, fears, and hopes. My involvement in these organizations allows me to keep abreast of any changes within the area of admiralty and maritime law, while also enhancing my knowledge to the benefit of my clients. As another testament to my involvement in the area of admiralty and maritime law, I have taught classes on seamen’s rights under United States law at the Central American Maritime School in Honduras. Contact our admiralty and maritime lawyer at the Law Offices of Michael F. Guilford, P.A., to learn how my firm may be able to help you. I offer a free initial consultation and flexible appointment times to suit my clients’ schedules. Also, if your injuries prevent you from visiting my office, I can travel to your home or hospital as necessary. Call 866-473-2636.